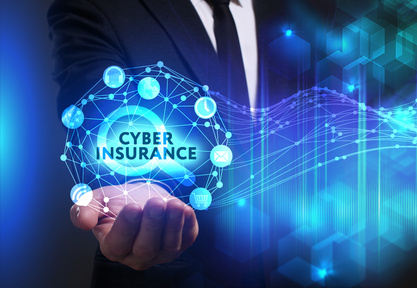 6 Considerations When Buying Cyber Insurance - ABEX Affiliated Brokers Exchange Inc.
As more and more companies have experienced data breaches in recent years, the market for cyber insurance has grown exponentially. However, unlike other forms of insurance, cyber insurance is not a one-size-fits-all approach. Most cyber policies are offered a la carte, allowing policyholders to negotiate terms and conditions and purchase the coverage that fits their needs. The level of coverage your business needs can vary depending on your range of exposure, and it’s important to work with a broker who can tailor a policy to match your business’s requirements. Cyber insurance is a relatively new form of coverage—one that will continue to evolve alongside emerging cyber threats. As such, cyber insurance requires organizations to be proactive in assessing their risks and ensuring that their insurance coverages are in line with their specific business practices and exposures. For more information on the items discussed above and how they may impact your policy, contact your insurance broker today. This entry was posted in Cyber Liability, Cyber Risk Management, Insurance and tagged cyber insurance. Bookmark the permalink.